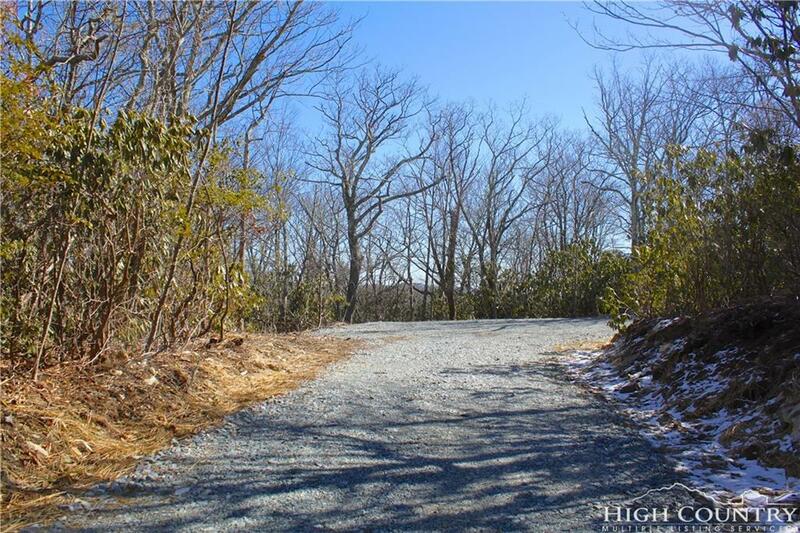 1.2+ Acres in Blowing Rock! 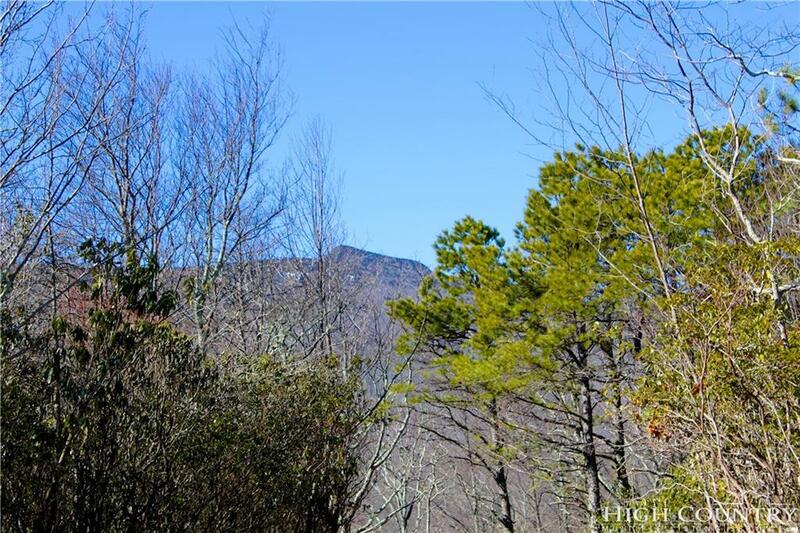 Privacy and views yet only 15 minutes from Main Street and 5 minutes to the Blue Ridge Parkway!! 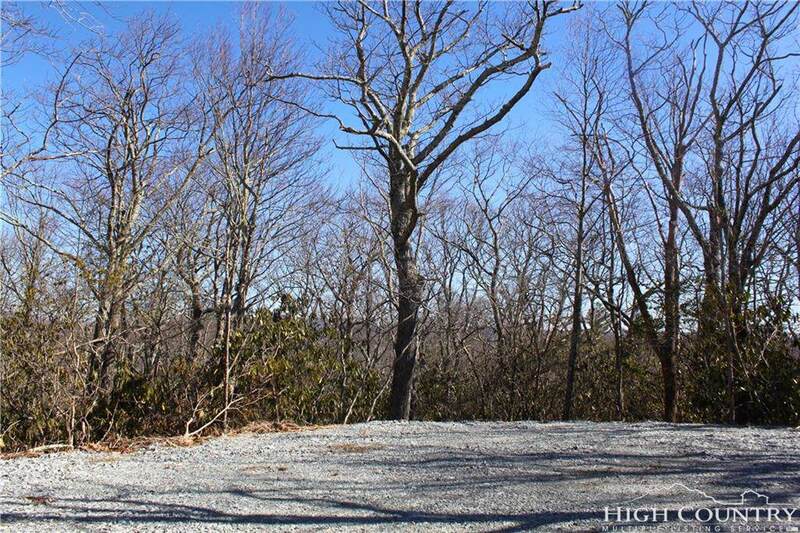 This property combines 5 lots (Lots 21-25) which control the entire left side of the driveway along with the majority of the cul-de-sac. 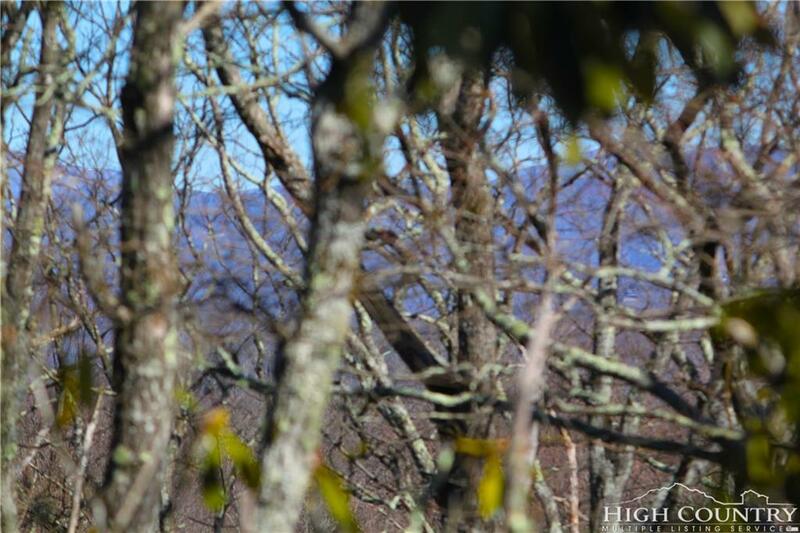 The surrounding properties already have homes on them so you see what you are going to get here. Many different building site options to choose from each with a different view!